The 2018 iPhones are less than 48 hours away from being officially unveiled. And out of the numerous things to expect on the upcoming iPhones, one has been confirmed by two of China’s biggest telecommunication companies — China Mobile and China Telecom. Many have asked if Apple will unveil dual SIM iPhones at its September 12 event. While we have previously reported many hints that check the ‘Yes’ box, here are even more confirmations. The first is an image attached to a Facebook post from China Mobile. An Apple with two Micro SIM cards affixed to its body can be seen in the image. You would agree that there is possibly no other reasonable message this image sends other than the fact that dual SIM iPhones are coming. Secondly, also from a Facebook post image attachment from a quite similar source/company, comes yet another confirmation. 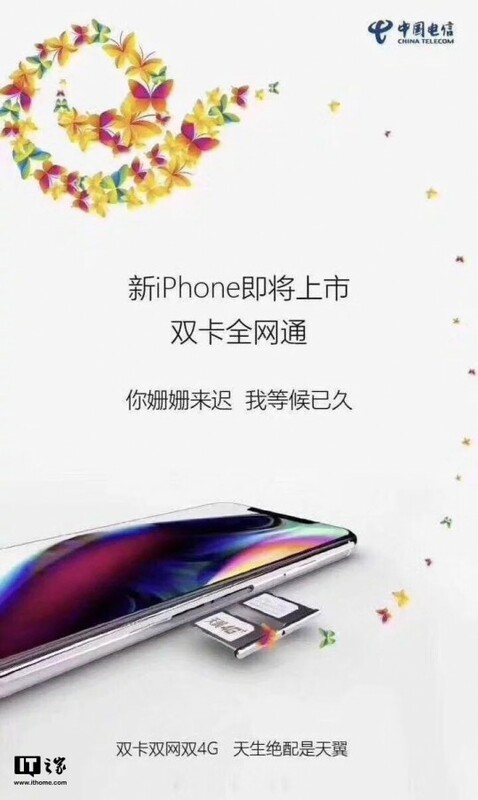 China Telecom’s promotional poster shows an iPhone render with an iPhone X display notch and an ejected dual SIM card tray. Albeit the design and placements of SIM cards on the SIM tray as seen in the above poster is quite different from earlier leaks from SlashLeaks, it confirms that truly, Apple will release dual SIM iPhones in less than 2 days. China Mobile further confirmed early speculations that the 2018 iPhones will come in three models using another promotional Facebook post. With three apples in the image, what other meaning could be attributed to it if not three iPhone models? 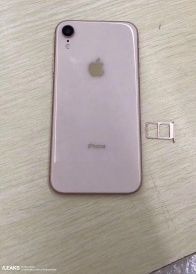 With all these evidence, it is clear that Apple will have a dual SIM phone this year. It is also believed that the upcoming dual SIM iPhones might come in two variants and will be the cheapest iPhones at the unveiling event. In addition, they will have LCD displays while the single SIM, more expensive models will have OLED displays. 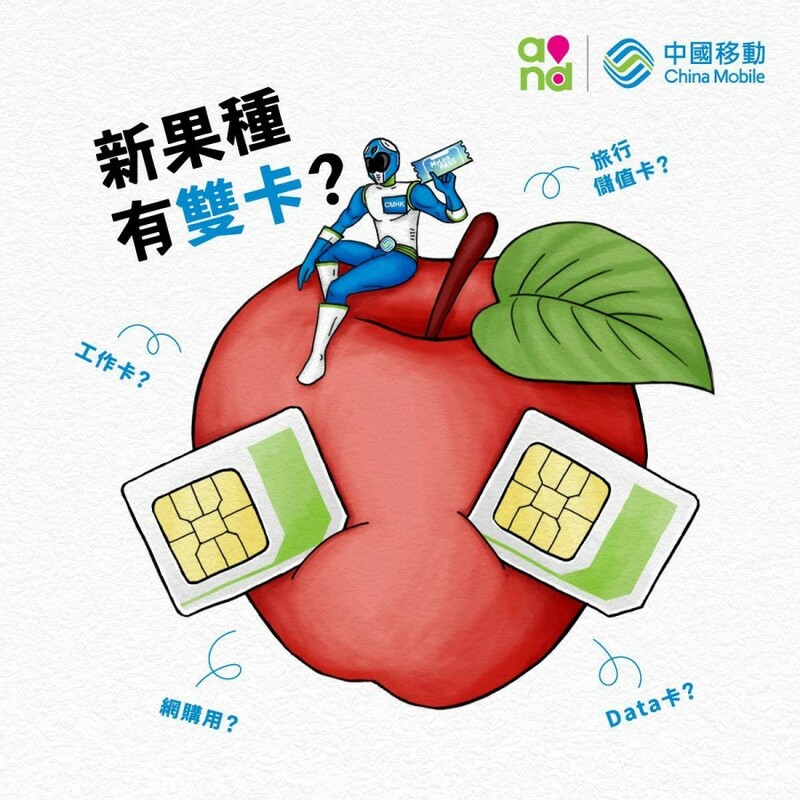 These promotional hints by these two Chinese networks company might also depict that the upcoming dual SIM iPhones will be exclusively sold in China only. 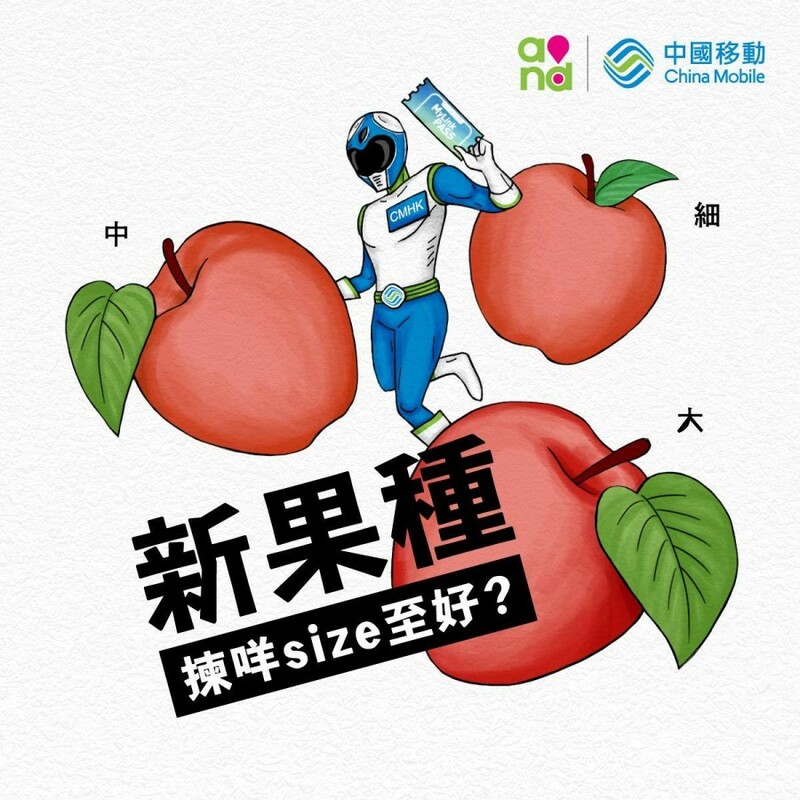 China Mobile (the largest mobile Telco corporation by market cap) is a Chinese state-owned telecommunication corporation that provides mobile voice and multimedia services through its nationwide mobile telecommunications network across mainland China. Going by Wikipedia, China Mobile has over 903 million subscribers. China Telecom, on the other hand, is also state-owned and the third largest mobile network provider in China. Apple will officially take the veil off the 2018 Dual SIM iPhones at the Steve Jobs Theatre in the Apple Cupertino Campus on September 12, 10 a.m. PDT. i.e 8 p.m GMT+3 in Ugandan time.